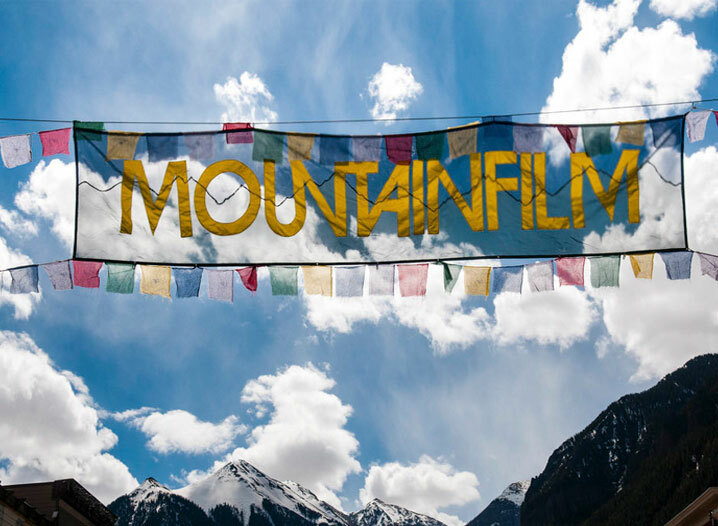 Held every Memorial Day weekend, Mountainfilm is a documentary film festival that showcases nonfiction stories about environmental, cultural, climbing, political and social justice issues that matter. Along with exceptional documentaries, the festival goes beyond the film medium by bringing together world-class athletes, change makers and visionary artists for a multi-dimensional celebration of indomitable spirit. Mountainfilm, which includes interactive talks, free community events, a gallery walk, outdoor programming and presentations, aims to inspire audiences to action on worthy causes.